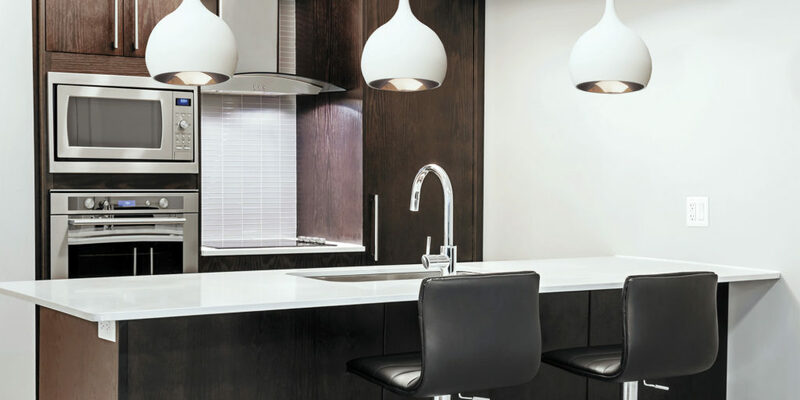 Bring your kitchen into the modern age with help from Retallack Kitchens. 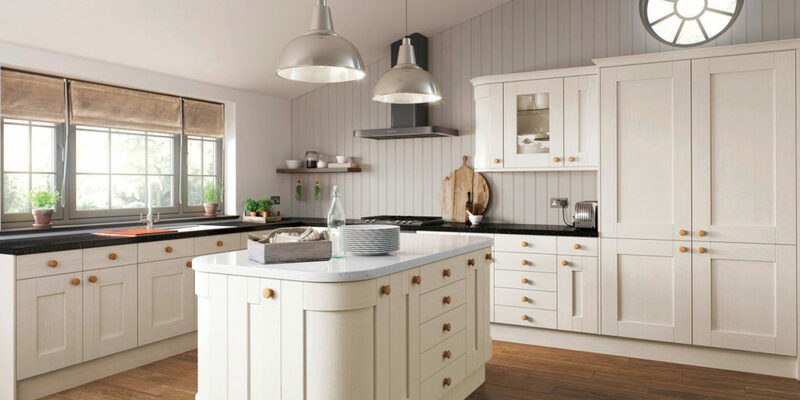 Owned and operated by husband and wife team David and Jo Retallack, Retallack Kitchens prides itself on not only producing beautifully finished kitchens to any budget, but tailoring its service to you, the customer’s aspirations and needs. If you’re looking for your dream kitchen and want quality customer service, then Retallack Kitchens can help you. David and Jo want the whole process to be stress free for you, which is why they work with you, every step of the way. They believe that kitchens are a very personal thing and that – at the risk of using an old cliché – the kitchen is the heart of the home. 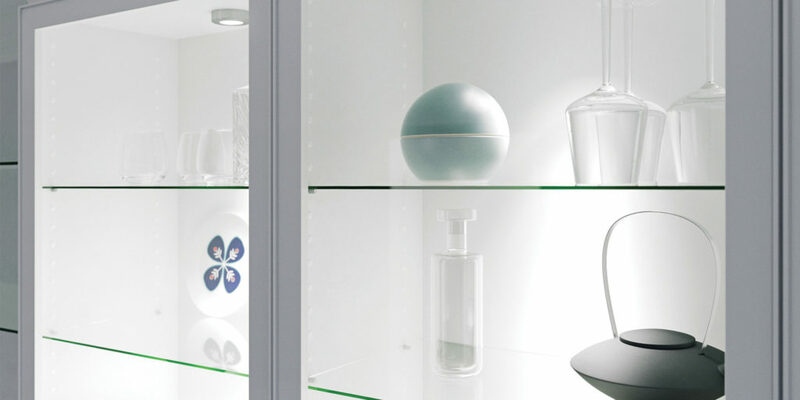 What’s more, according to David, storage solutions and lighting are much more user friendly, stylish, and malleable, meaning they can be incorporated into your kitchen without any detrimental effect on the style of the finished article. He also believes that, as well as matching your needs, a new kitchen’s style needs to match the property. So, why not give David and Jo a call? After all, seeing is believing! "...we always meet the brief, whether it's led by style, function or budget. 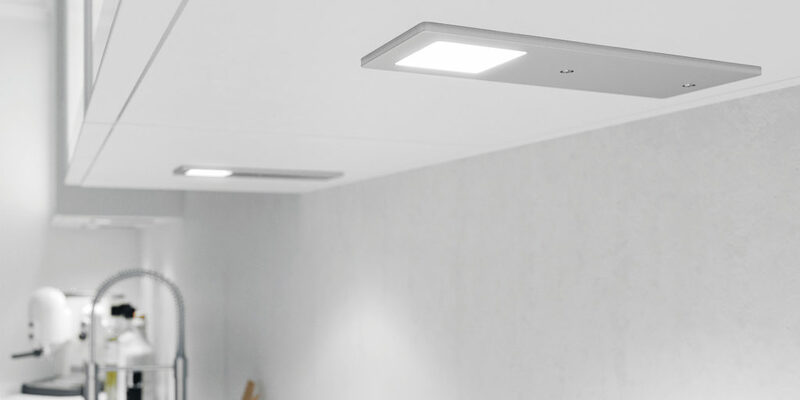 Each design is unique and led by the customer."